Come See What’s Brewing in New Ulm! 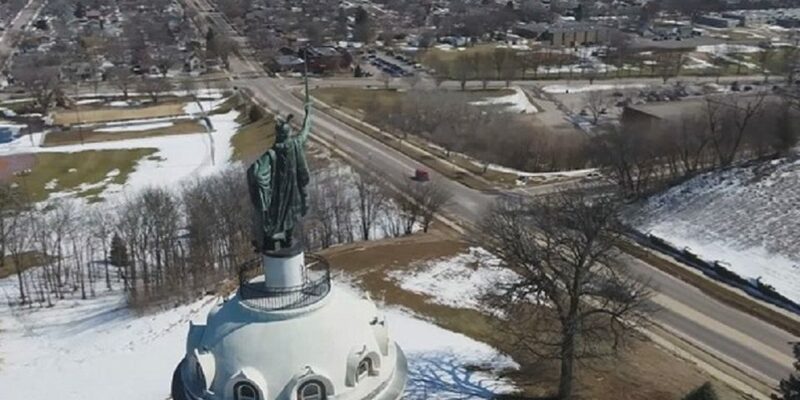 Fox 9 is doing a series on "Minnesota's Favorite Cities From a Drone's Perspective" and we were thrilled to hear they wanted to feature New Ulm! 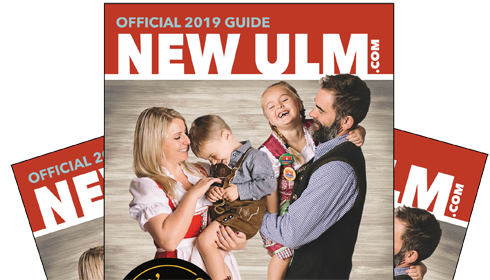 City slickers can feel right at home with what's hip and happening in New Ulm! 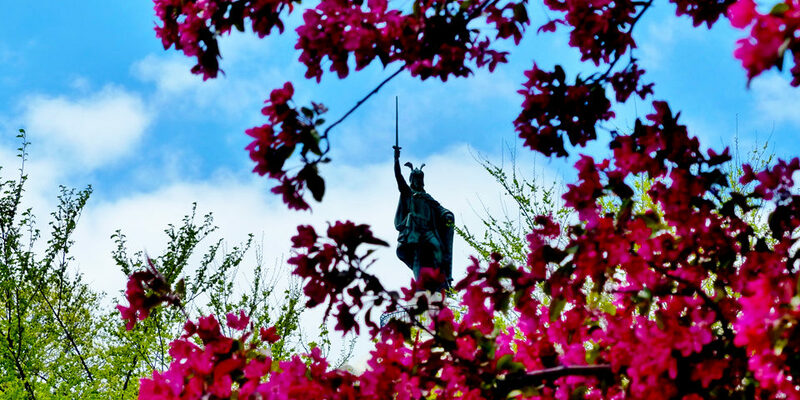 After the winter we've had, we've all got spring fever! 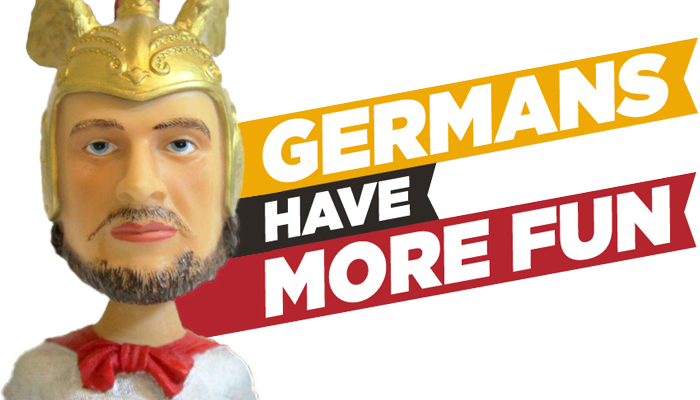 Escape to New Ulm with 25% off hotel stays this spring!